Our values dictate that the first and main priority is to be a credible sustainable company offering quality Jewelry. 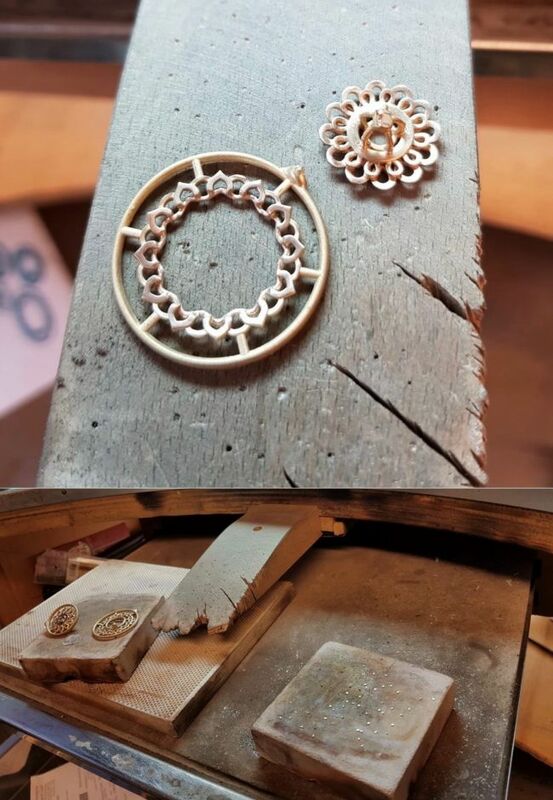 Driven by perfection, our handcrafted KRVMER Jewelry is designed, manufactured and sold with respect for the highest quality standards. 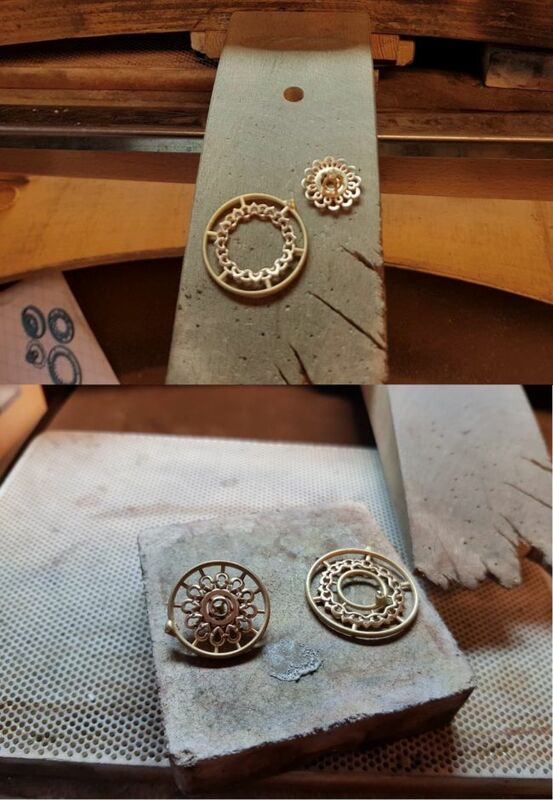 Regardless of the amount of steps our Jewelry requires on the road to perfection, KRVMER believes that trust is essential. Our customers need to be able to have trust in our collections but in addition, KRVMER also wants to be respectful for the trust you have in us. Sharing your personal ideas allows us to customize & create your needs into your own unique design. Antwerp has been the heart of diamond & gemstone trade worldwide for more than 500 years. In addition, it is crucial for us to work with selected suppliers who have the same ethical values as we have and are trustable to work with. All materials are handcrafted in Belgium by leading craftsman who earned respect Internationally and within the business. We strive to buy & use only conflict free gold, gemstones & diamonds which are high quality, traceable and certified; this is key. Inspired by these values we continue our daily work. Without any limits we go for the greatest possible reliability and quality in our Jewelry. Integrity and honesty towards our suppliers & customers are a crucial part of our management culture preserving our good citizenship as a firm. Handcrafted beauty and elegance that lasts a life time.